A streamlined web application that brings together all the capability you will ever need to delivery projects with stellar outcomes. An all-in-one online project delivery platform that’s smart, simple, and fast. A comprehensive and flexible solution that accelerates your project lifecycles. 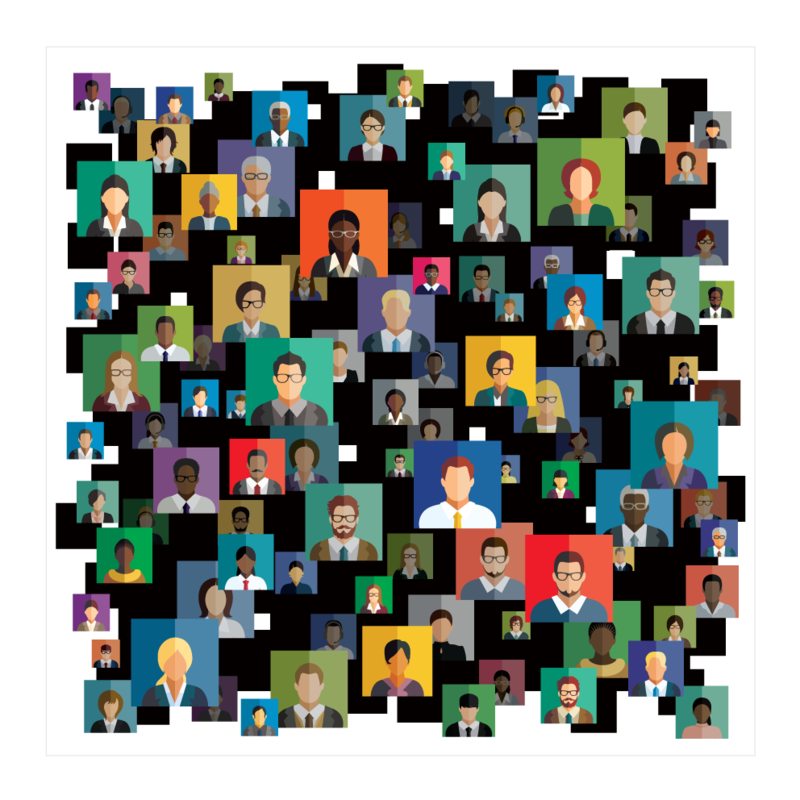 ImpelX is built to include everyone on your projects. Not just your internal team, but your external customer too. Advanced permissions allows for maximum collaboration without any concerns of seeing only what users need to see and nothing else. 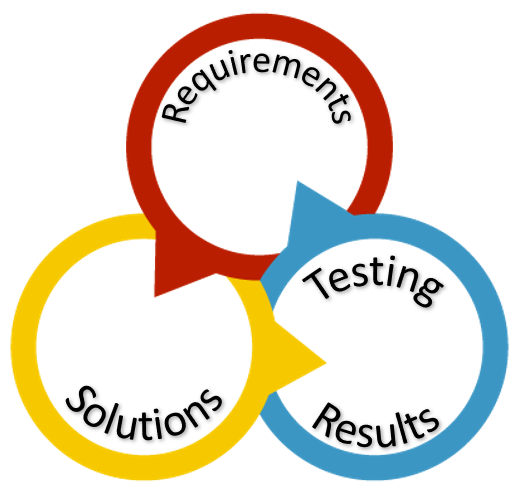 All of your requirements, solutions, and testing efforts and results are connected and visual for high confidence project outcomes. Get project team members onboard quickly with a single, intuitive interface and focused on their tasks in a matter of minutes. ImpelX provides the functionality and flexibility that your team can thrive with – without any unnecessary or distracting complexity. A first impression is everything. Impress your initial customers with implementation precision and/or attract investors with product development and implementation organization usually observed in well-oiled companies. With ImpelX, both are achievable in minutes. 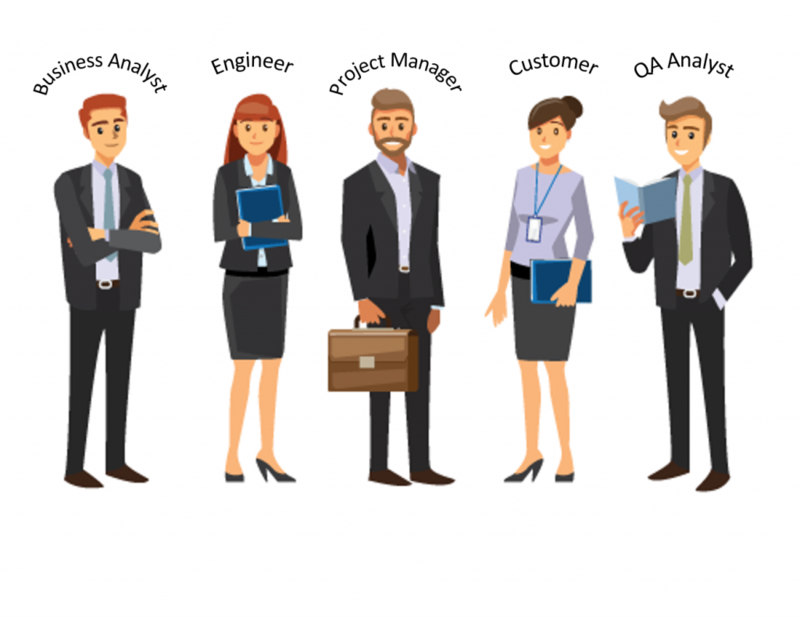 With ImpelX you can not only act and look like a company ready for prime-time but can prove it as well..
A small team requires more hands and brains than usually available to achieve project efficiency, repeatability, and scalability.  With the power of automation and intelligence, ImpelX brings smart, efficient, and confident workflow to all your project management and delivery efforts and at the click of a button your small team becomes an army. A growing team means every project is a fire drill. Project teams need to easily share and collect feedback from a diverse set of internal and external stakeholders and translate efficiently into a visible time-boxed plan. 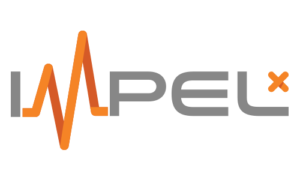 ImpelX is the fire suppressor to facilitate collaboration, initiate discussions, and keep track of accepted requirements, solutions, test plans and work-plan activities to deliver. With project teams spread across the globe the need to stay synchronized on project efforts becomes paramount. Access to relevant and timely information accumulated and shared across many time zones is the single most critical success criteria for projects with an international team. Whether it’s a team of 50 or a 1,000, ImpelX empowers the entire project team to be engaged real-time no matter where you are sitting. Streamline your project workflow and unify your team. From conception to completion with one online solution.